2015 was one of the greatest years in film. 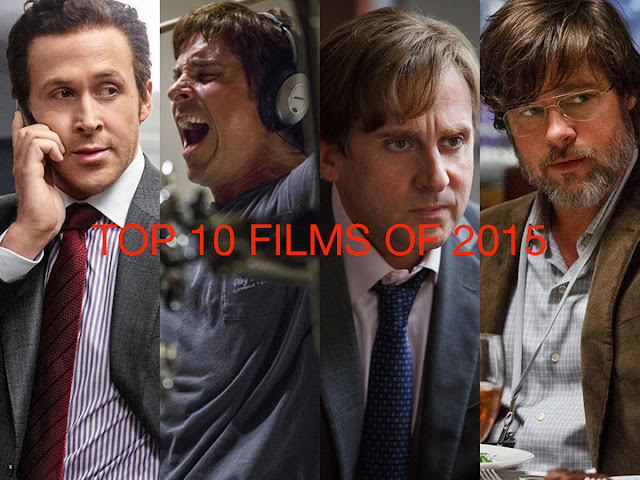 And now it is time to give my top 10 films list of 2015. This list took a lot of time & preparation, hence the fact that I have not posted this list until now. Alright, let's do this! 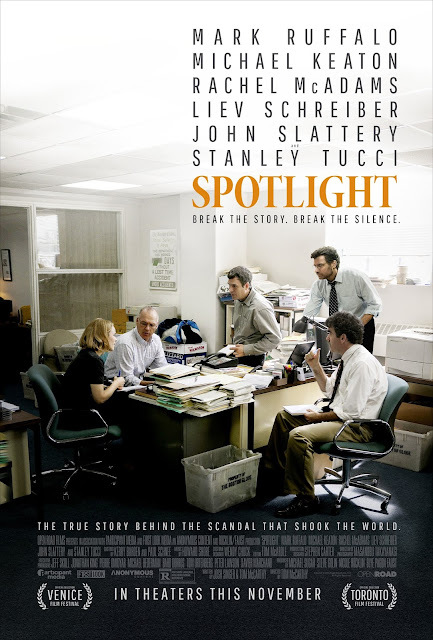 ★★★★★ - This is definitely the greatest film about journalism since 1976's All the President's Men. 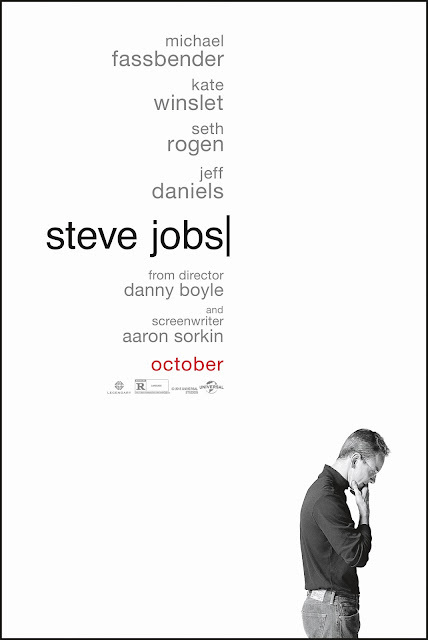 The acting, direction, screenplay, & editing were all excellent. It was a great choice for the Academy Award for Best Picture. ★★★★★ - I think that this is the greatest animated film ever made. I know, the Toy Story movies, Monsters, Inc., Finding Nemo, The Incredibles & Up are animated classics. But an animated film has never affected me in a way such as this. Everything was excellent. It definitely deserved the Academy Award for Best Animated Feature. 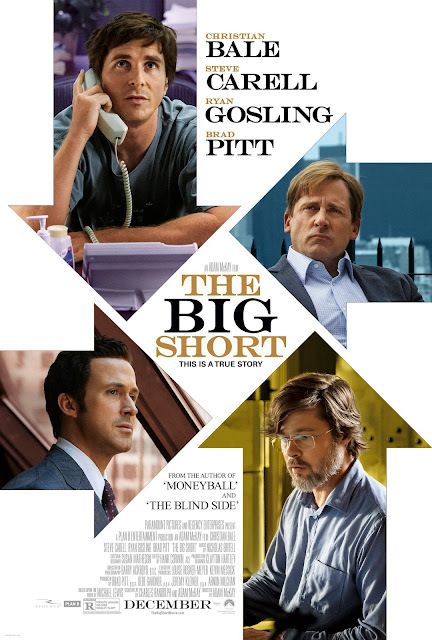 ★★★★★ - This is definitely one of the best biopics of the decade. Great performances (especially from Michael Fassbender & Kate Winslet), excellent editing, great direction, & one of the best screenplays from Aaron Sorkin. ★★★★★ - This is one of the most well-crafted period pieces of the decade. 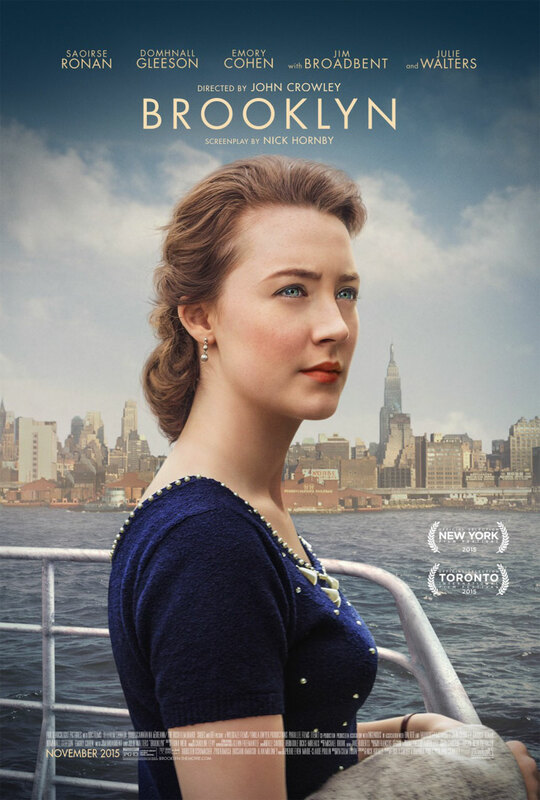 It has great costumes, cinematography & production design, a great film score, masterful direction, an excellent screenplay, & the best performance of the year from Saoirse Ronan. 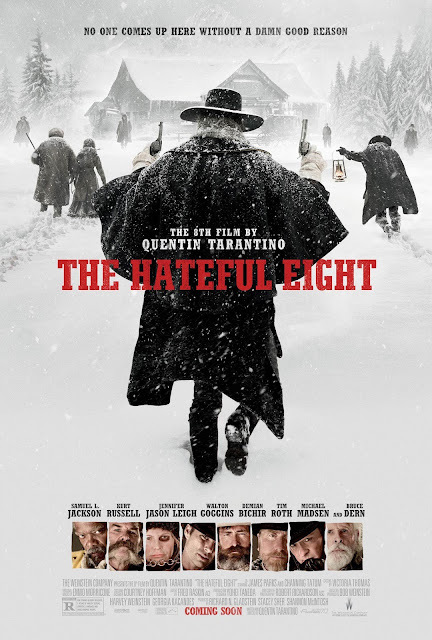 ★★★★★ - This is definitely one of Quentin Tarantino's best. Great performances from the cast (especially from Jennifer Jason Leigh), excellent cinematography, a killer screenply, masterful direction, & one of the best film scores of the decade. ★★★★★ - The film was Alejandro G. Iñarrítu's best film yet. Leonardo DiCaprio finally won an Oscar for this, & he 100% deserved it. Tom Hardy was also excellent, showing that he is one of the best actors today. 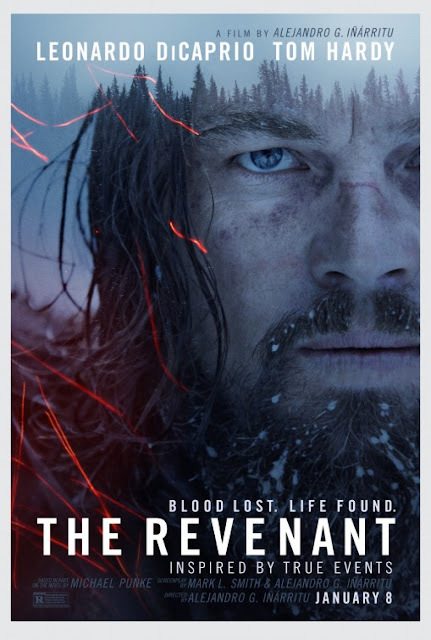 The direction & screenplay were excellent, & the cinematography from Emmanuel Lubezki was definitely the best of the year. 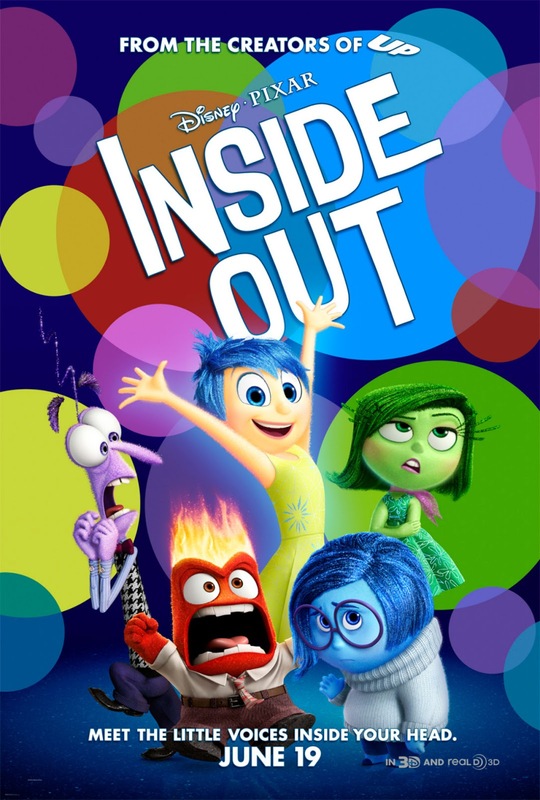 ★★★★★ - This was one of the most emotional films of the year. Brie Larson's performance was one of the best of the year, & her Oscar win was well-deserved. Jacob Tremblay was also spell-binding in his performance, & it's a shame he wasn't Oscar-nominated. Joan Allen was also excellent, & she was also robbed of an Oscar nomination. 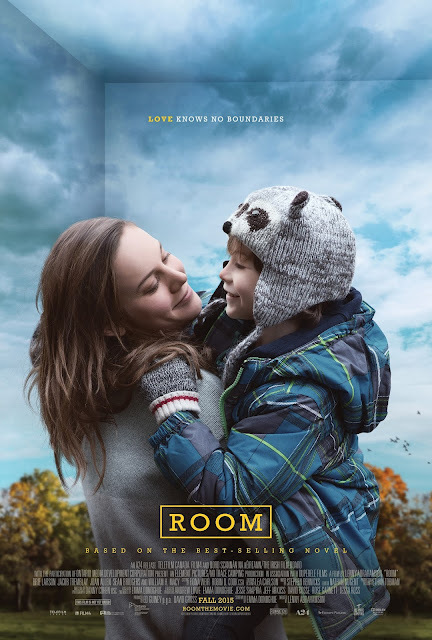 The direction from Lenny Abrahamson was excellent, & the screenplay from Emma Donoghue was absolutely masterful. ★★★★★ - This was definitely the greatest independent film of the year. 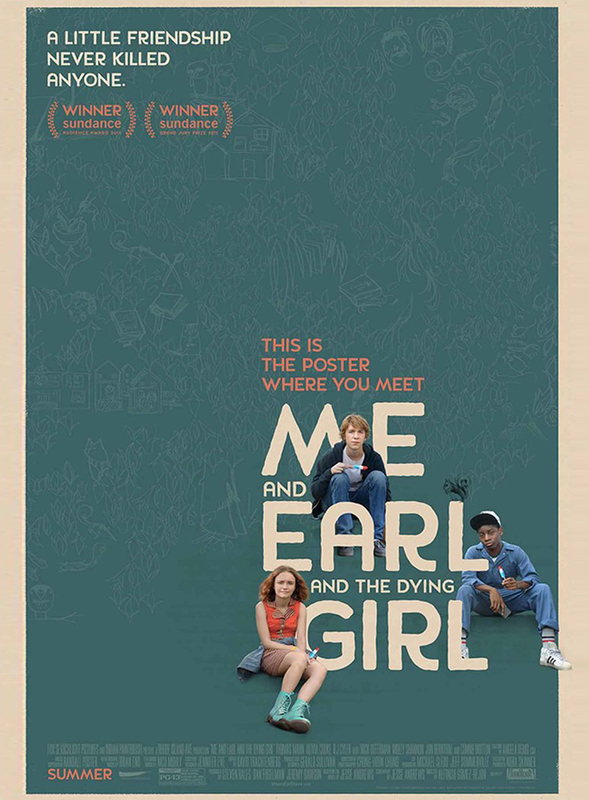 Great performances from the cast, excellent direction, brilliant cinematography, & an absolutely amazing & quirky screenplay from Jesse Andrews. ★★★★★ - This is definitely one of Steven Spielberg's 5 best films. The direction was definitely top-notch, & the screenplay was excellent. 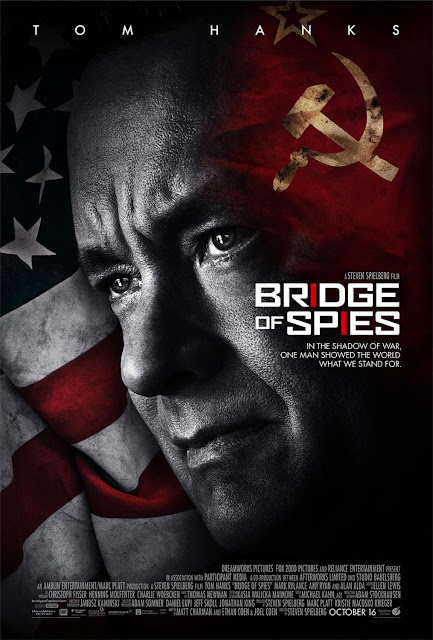 Tom Hanks was wonderful, & Mark Rylance gave the best male performance of 2015. And the score from Thomas Newman was the best of the year. ★★★★★ - This was an absolute masterpiece, & definitely the most important film of the year. Every single member of the cast gave excellent performances. The direction was spectacular. The editing was extremely well-done, & the screenplay was the best of the year. This is definitely the greatest film of the year.